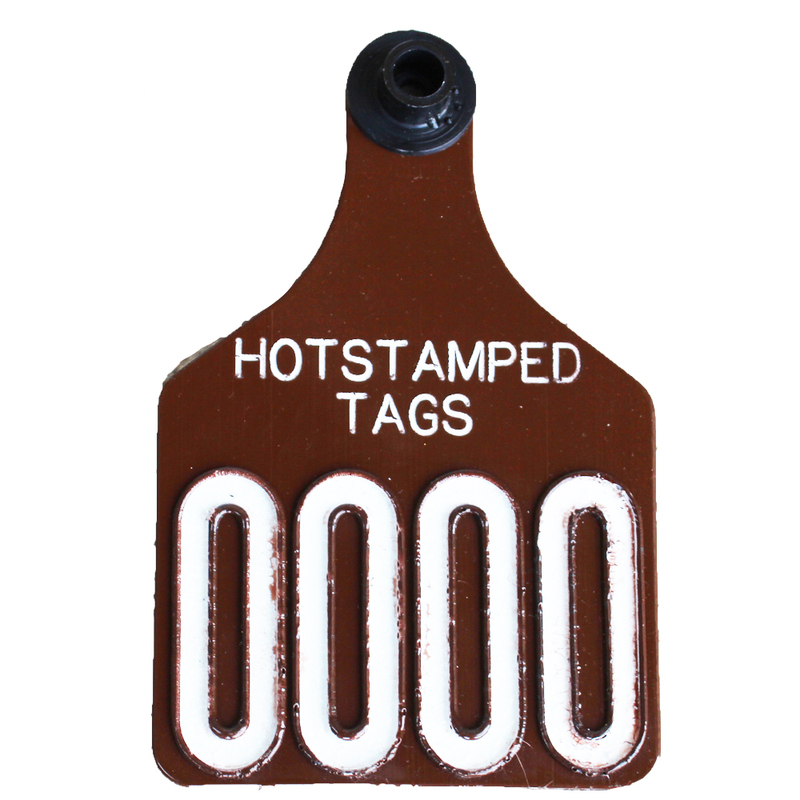 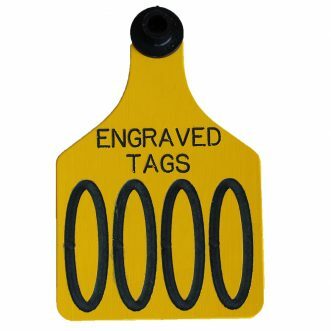 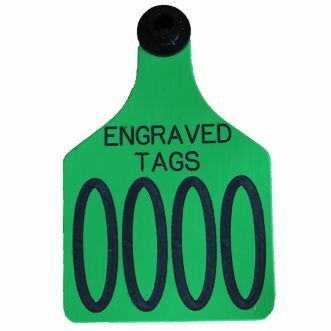 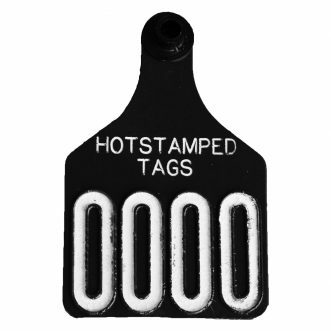 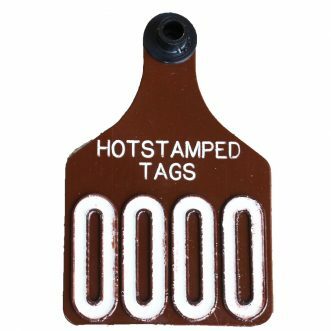 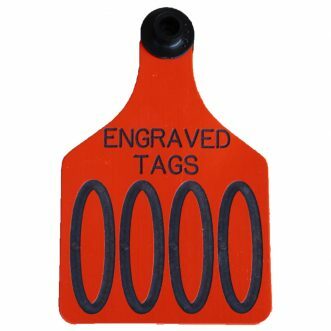 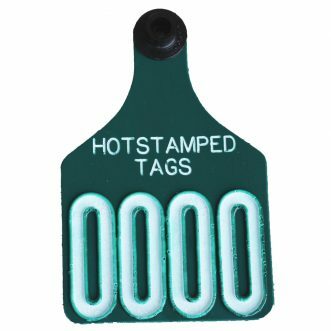 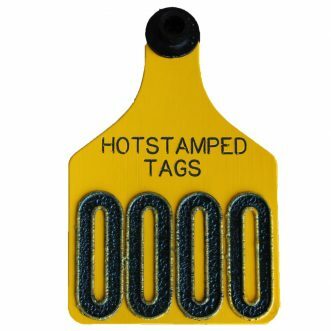 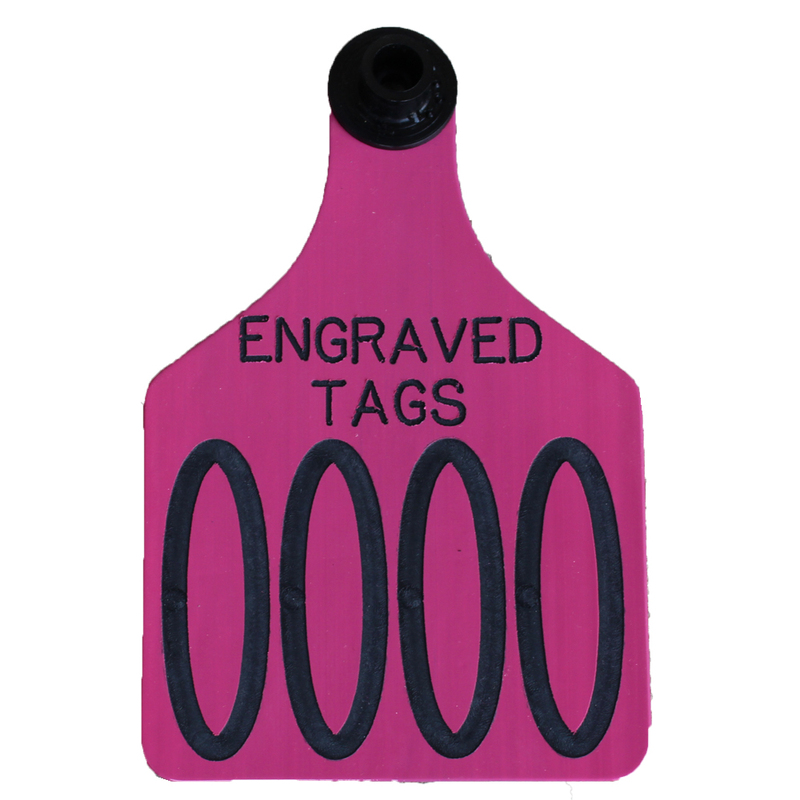 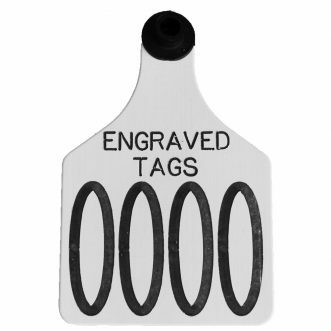 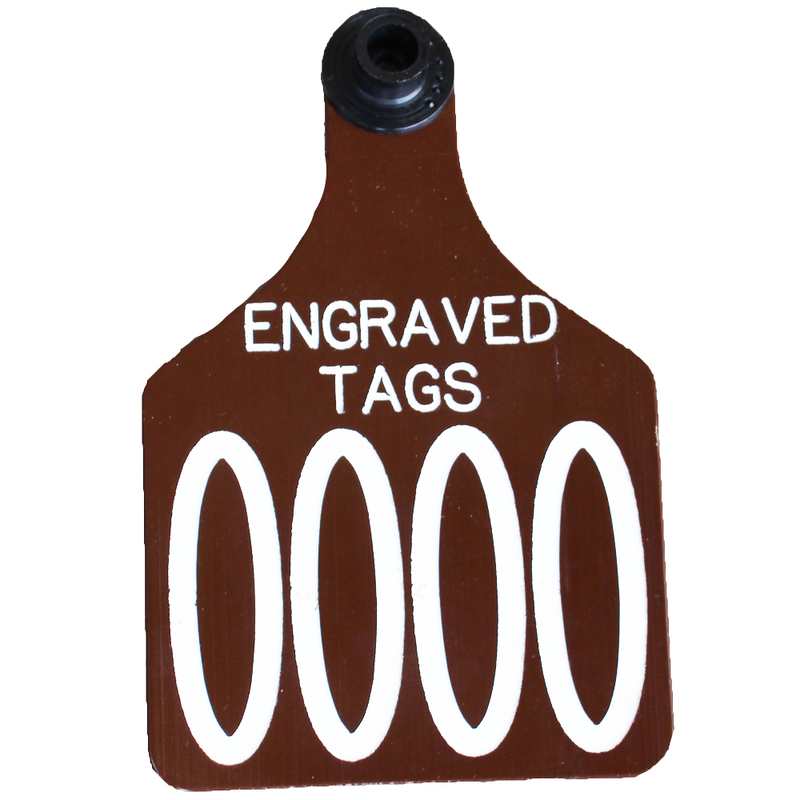 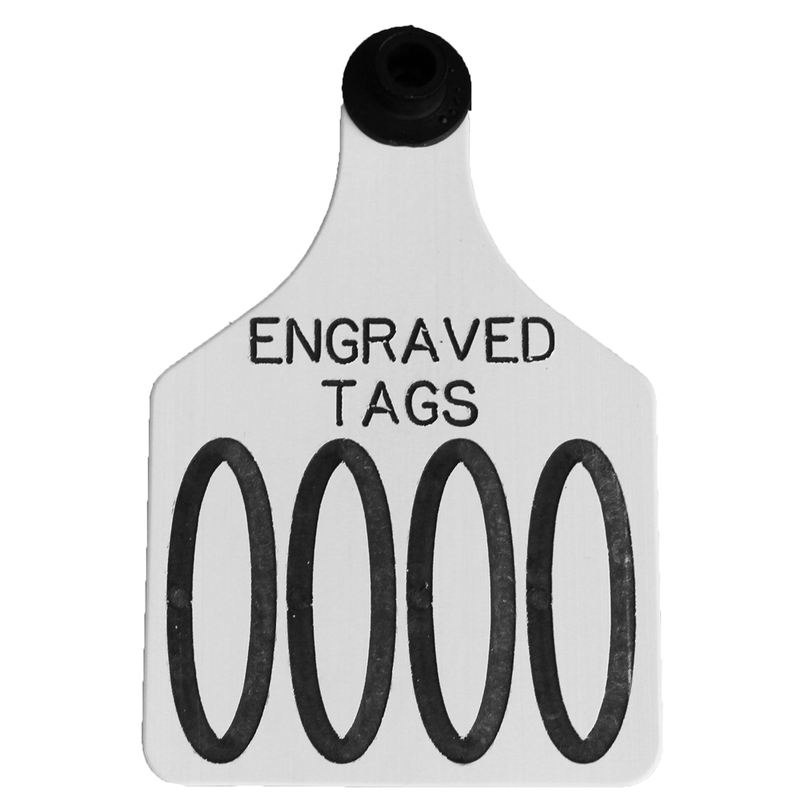 Call 1-800 EAR-TAGS to order any of our sale items and specials. 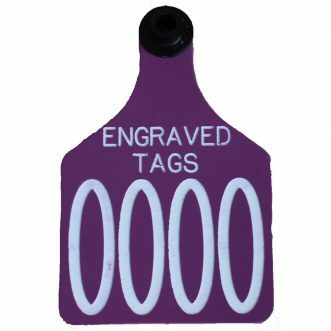 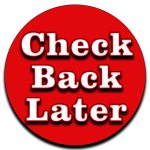 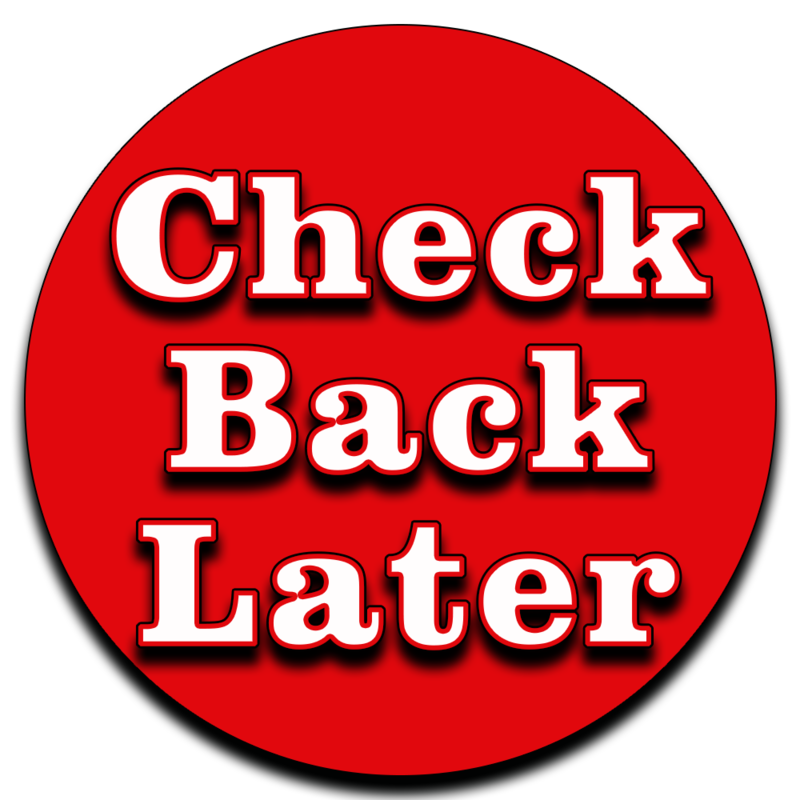 All Special and Sale Item tags are 25% off. 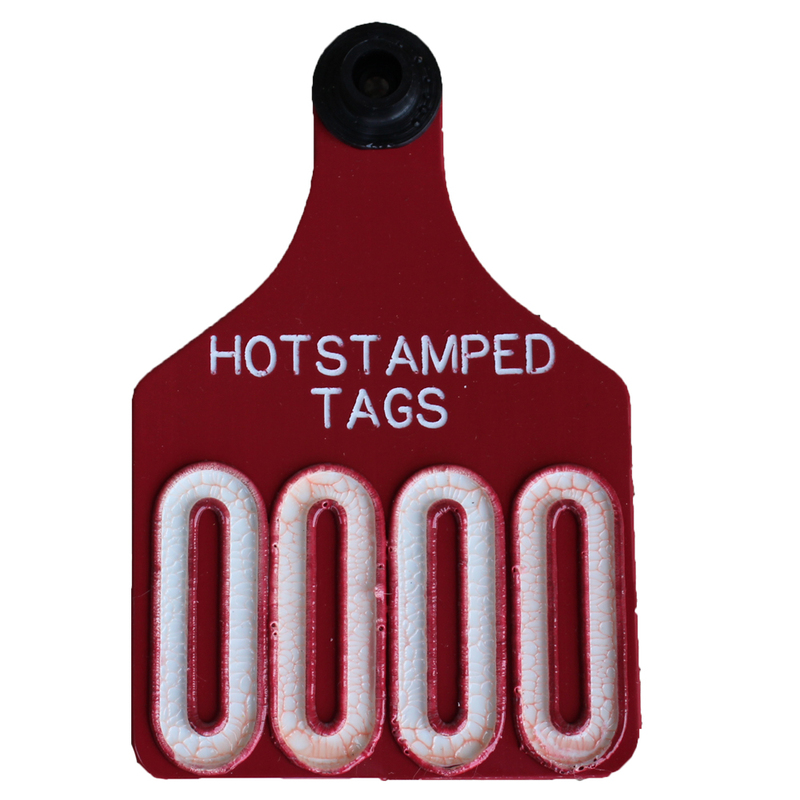 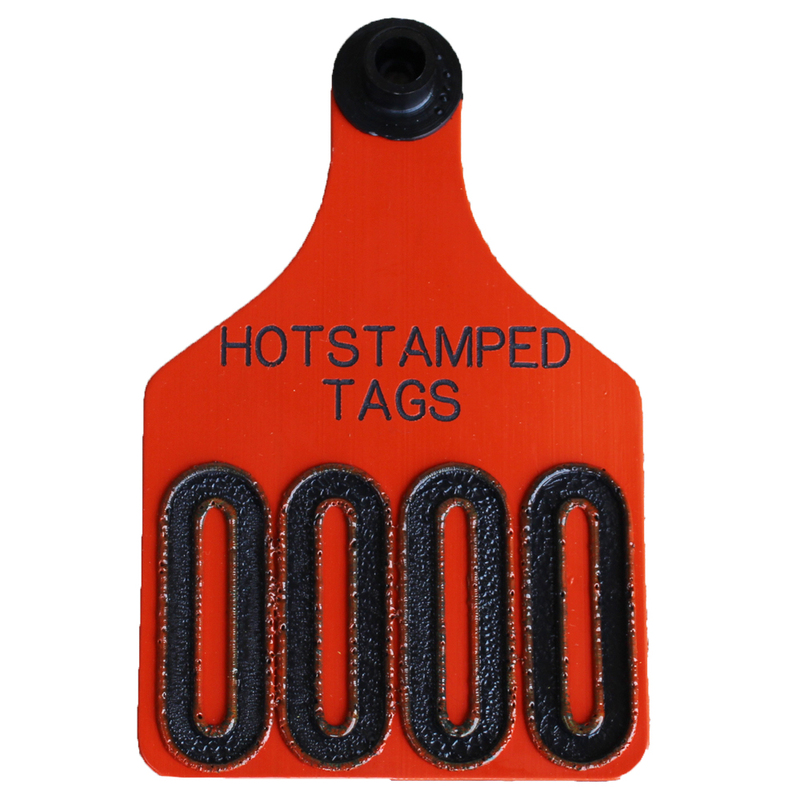 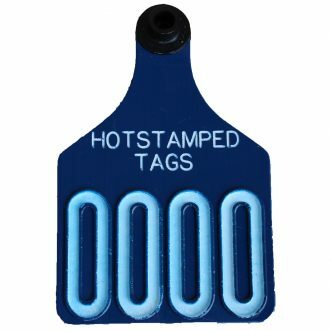 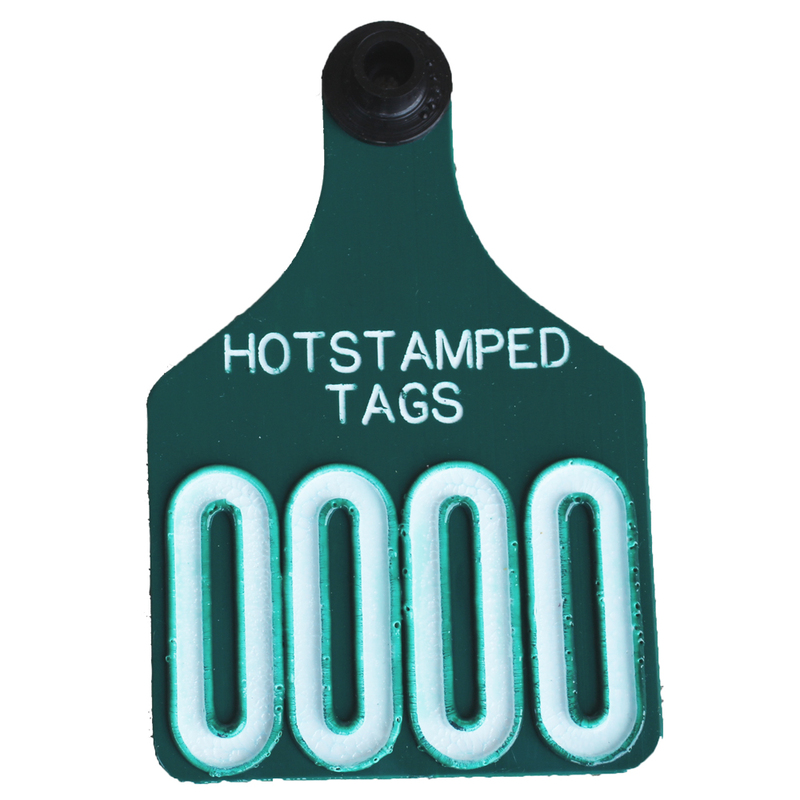 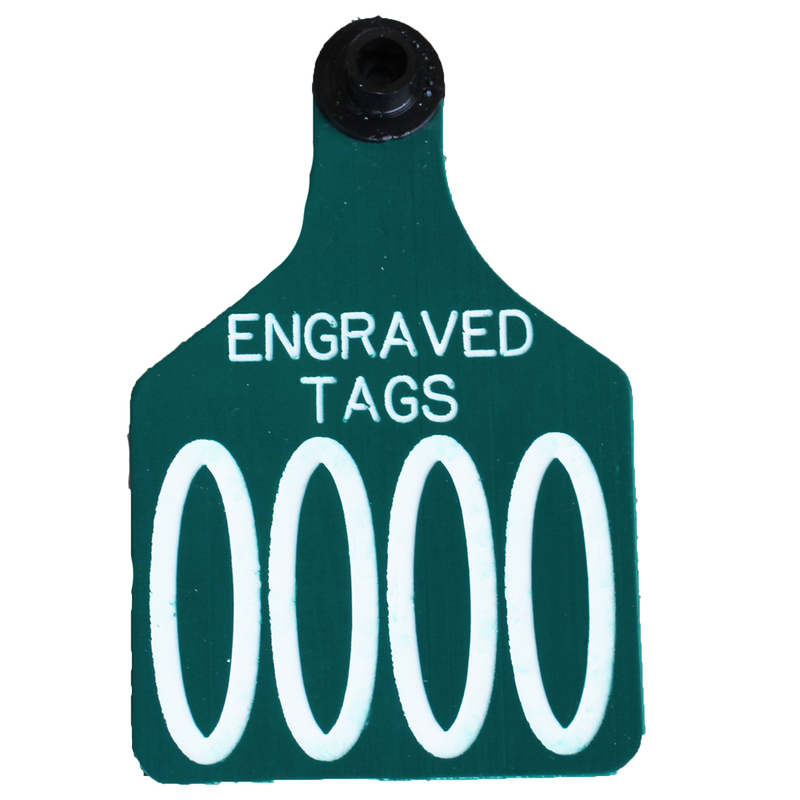 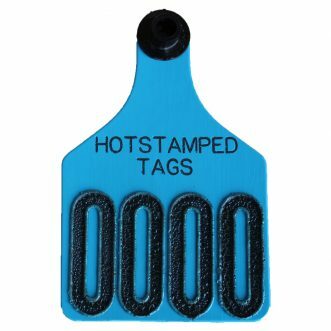 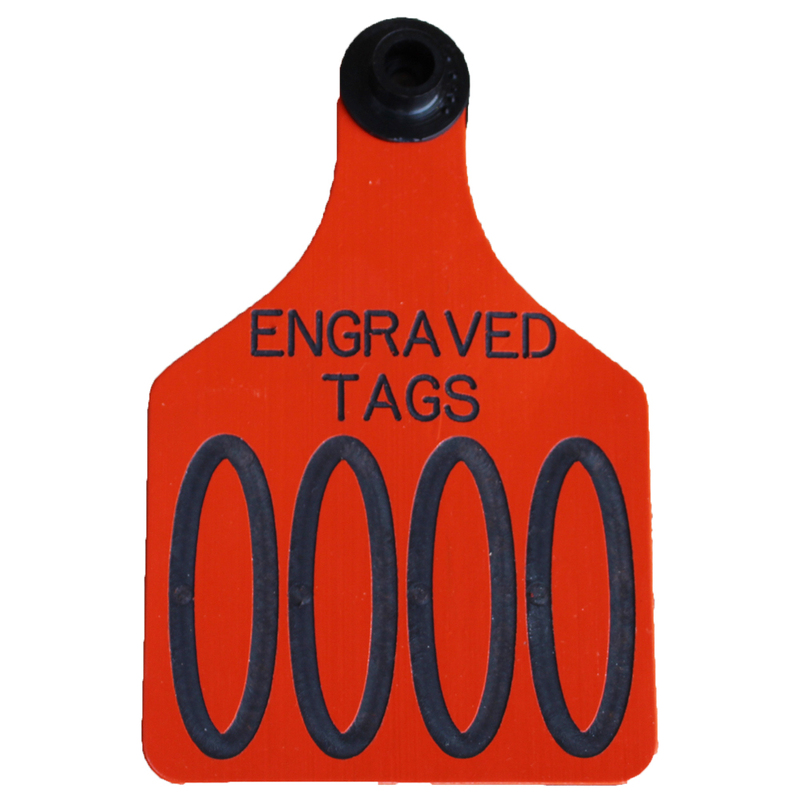 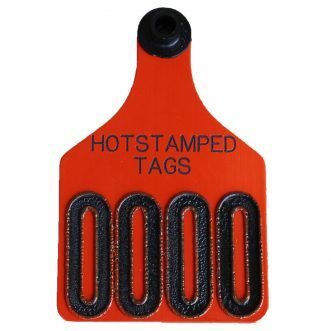 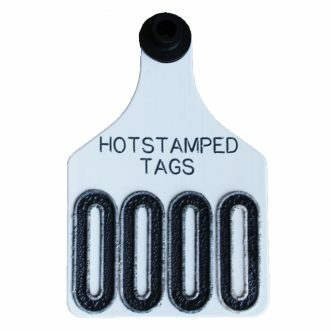 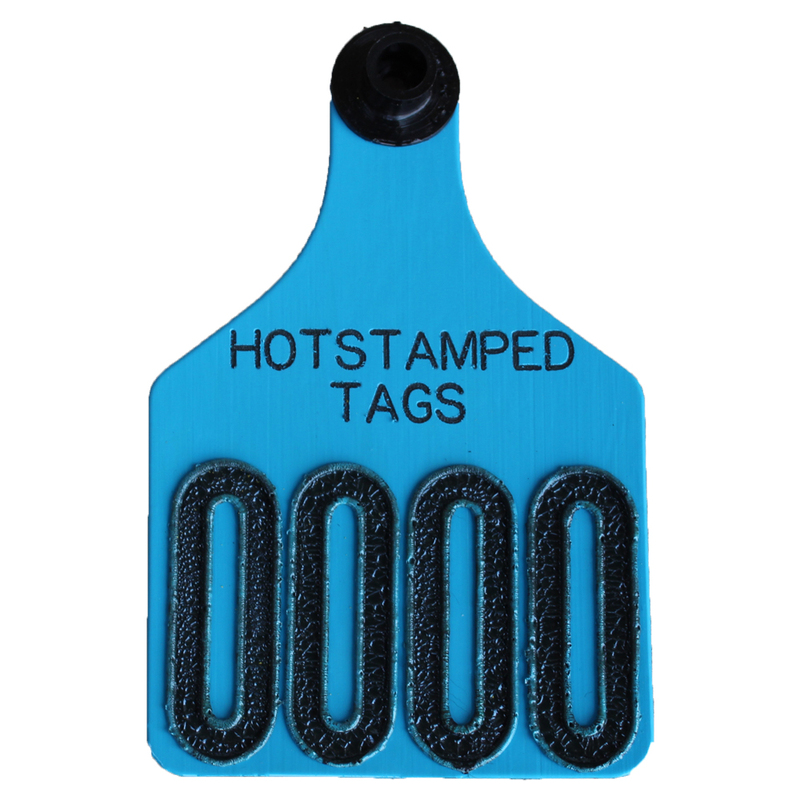 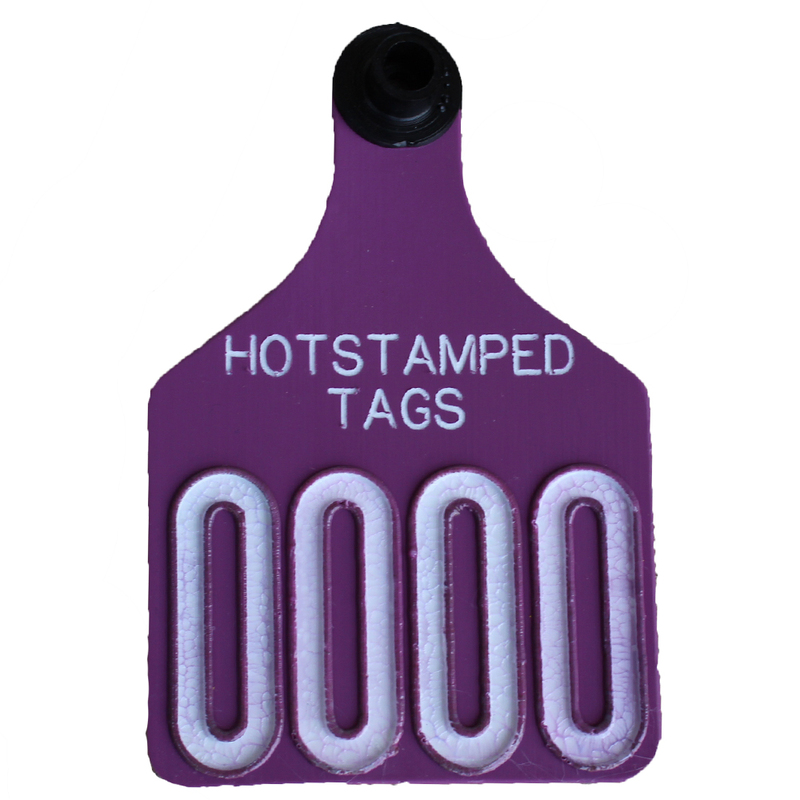 This includes the Large Universal Dual Colored Tag, and the engraving or hot stamping. 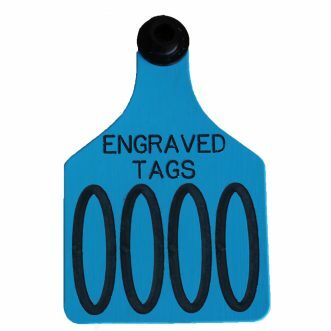 Buttons sold separately.